Delicious, warm homemade donuts are the perfect breakfast food for any time of the year. They come in so many different shapes, sizes, and flavors that we decided to round up our favorite easy donut recipes all in one place. 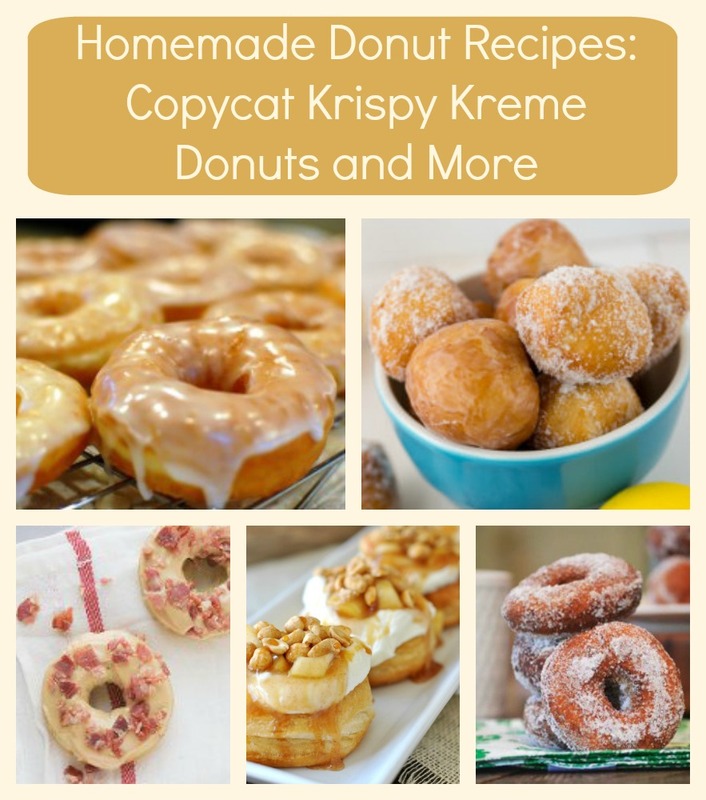 In this list of 24 Homemade Donut Recipes: Copycat Krispy Kreme Donuts and More, you will find fantastic baked donut recipes, copycats of the famous Krispy Kreme donut recipe, and much more. Whether you like your donuts baked, fried, or glazed, we have a great donut recipe that you'll love. We also have some great donut hole recipes for when you want a bite sized breakfast. Now you can skip the trip to the bakery and stop spending money buying mediocre donuts, because you'll be able to prepare fresh homemade donuts that you can enjoy at home. You can choose the recipe on the list below that sounds the tastiest to you, or pick a few recipes and create your own miniature bakery in your kitchen. 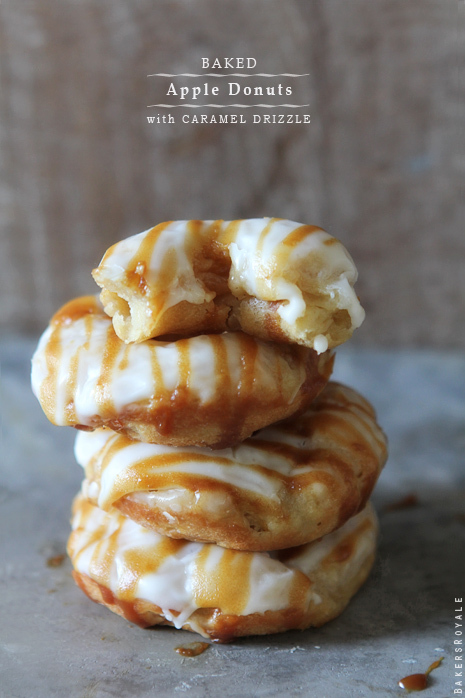 These Dunkin' Donuts copycat recipes allow you to make the best donut recipes from this popular coffee shop. The iconic glazed donuts that made Krispy Kreme famous can now be made in your very own home with our copycat recipes below. Love copycat dessert recipes? Try making these sweet treats by downloading our free eCookbook, 9 Copycat Dessert Recipes: Easy Dessert Recipes to Make at Home. There is no better bite sized breakfast than a freshly made donut hole. These cute sweets are tiny but delicious. These donuts may be baked to cut out some calories, but they are no less delicious than your typical fried donuts. Looking for more breakfast copycat recipes? Our collection of 22 Copycat Starbucks Recipes has some great breakfast treats and drinks. The perfect donut must have the perfect glaze. Below are some wonderfully simple glazed donut recipes, as well as some fun ways to make glazed donuts. Gourdough's Donuts, a famous Texas donut shop, is known for its creative and crazy donuts. These fried donuts are easy to make and perfectly seasoned. We also have some new and interesting ways to make donuts that you may not have tried before, such as our Apple Fritter Donuts.